Newly installed lights line Sheridan Road between Lincoln and Clark Streets. Students wrote thank you notes to Ald. Judy Fiske (1st) for her role in helping install the lights. About 100 students wrote thank you notes to Ald. Judy Fiske (1st) for her role in the installation of new lighting on the west side of Sheridan Road’s sidewalk in September. The west side of Sheridan Road — which is city property — previously only had street lights for cars while the sidewalk was left unlit, said Alan Anderson, Northwestern’s executive director of neighborhood and community relations. The new lighting now runs down Sheridan Road from the intersections at Lincoln Street to Clark Street. Medill junior Ross Krasner, Associated Student Government vice president for community relations, organized the project. He said he worked with about 15 other students in his committee to write thank you letters to Fiske for her role in installing the new lights. They then decided to kickstart a larger letter writing campaign. Krasner said ASG and the NU community have been trying to get lights installed for several years to make walking on the sidewalk safer. Anderson said the University has worked extensively with Fiske and the city to discuss the logistics of the light installation, particularly because a portion of the sidewalk is in a historic district. Fiske helped ensure that the University was following city procedures, and that the fixtures and lighting structures aligned with the style upheld by the Historic Preservation Commission. Committee member Michael Deneroff, a SESP sophomore, said the committee was concerned about students not feeling safe when walking between northern and southern parts of campus, and appreciates Fiske’s role in alleviating those concerns. He also said he thinks the new lighting will increase students’ engagement with the city. 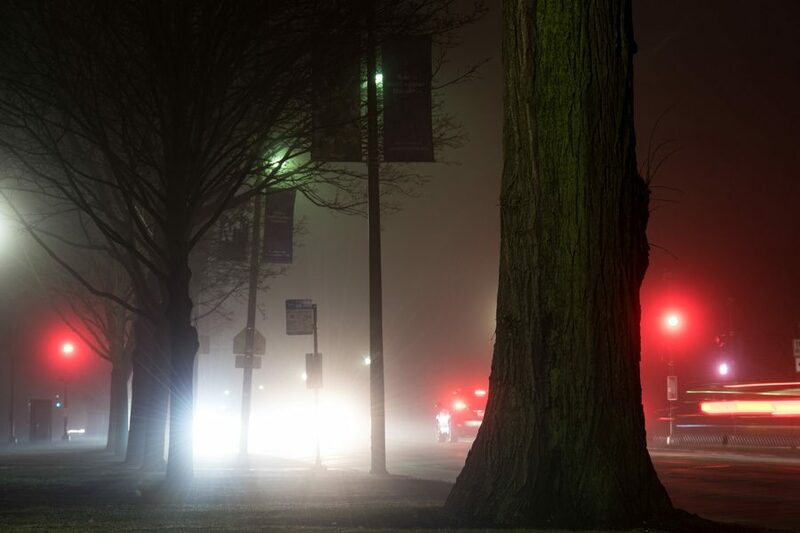 “(The lights) will encourage students to feel safer on campus and feel safer going out into the Evanston community,” Deneroff said. Both Deneroff and Krasner stressed the importance of thanking Fiske and all other Evanston officials who are working to improve the community. Krasner said he plans on delivering the thank you notes to Fiske later this week. “We want to let her know that students appreciate her efforts,” he said.